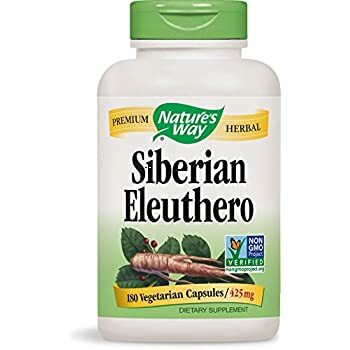 Amazon's Choice for "siberian ginseng"
Some sources suggest Eleuthero should be taken continuously for 6-8 weeks, followed by a 1-2 week break before resuming use. 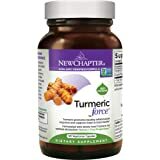 Sold by NutriRise and ships from Amazon Fulfillment. Questions? Call 1-800-9NATURE or visit naturesway.com. 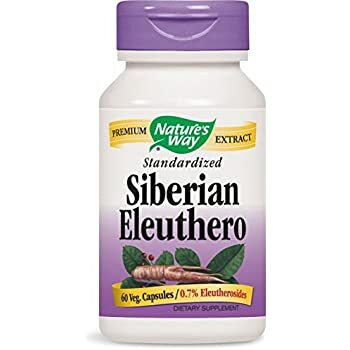 Our Siberian Eleuthero is carefully grown, tested and produced to certified quality standards. Siberian Ginseng root (eleutherococcus senticosus) enhances physical and mental vitality and endurance. Siberian Ginseng provides long-term benefits and dietary support to individuals leading active and demanding lifestyles that can create fatigue or reduce work capacity and concentration. Guaranteed natural potency. 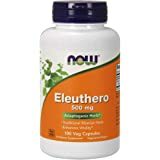 .065% Eleutherosides, 266.5 mcg Eleutheroside per capsule. Take 3 capsules daily, preferably with food. Some sources suggest Eleuthero should be taken continuously for 6-8 weeks, followed by a 1-2 week break before resuming use. If pregnant, nursing, taking any medications or have high blood pressure, consult a healthcare professional before use. 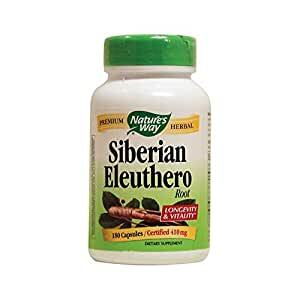 Ingredients: Siberian Eleuthero (root) (Eleutherococcus senticosus) 1.27 grams. 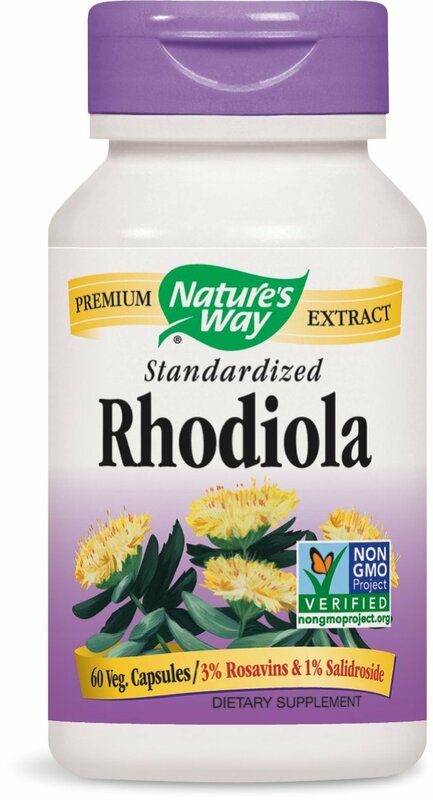 Other Ingredients: plant-derived capsule (modified cellulose), magnesium stearate, cellulose. Take 3 capsules daily, preferably with food. 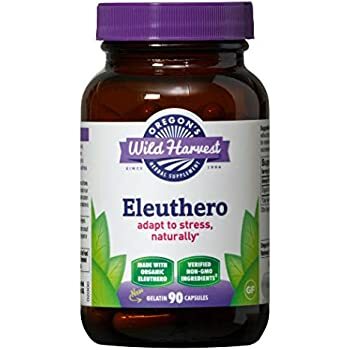 Some sources suggest Eleuthero should be taken continuously for 6-8 weeks, followed by a 1-2 week break before resuming use. If pregnant, nursing, taking any medications or have high blood pressure, consult a healthcare professional before use. 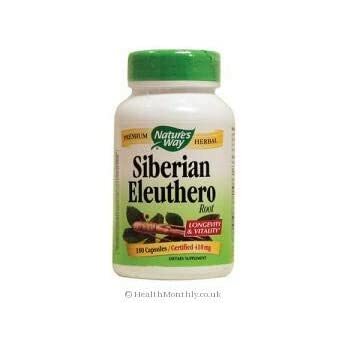 Ingredients: Siberian Eleuthero (root) (Eleutherococcus senticosus) 1.27 grams. Other Ingredients: plant-derived capsule (modified cellulose), magnesium stearate, cellulose. As an herbal dietary supplement, take 2 capsules 1 to 2 times daily. Take two capsules three times daily with water at mealtimes or prepared as a tea. Adults take 1 capsule 2 times daily between meals. 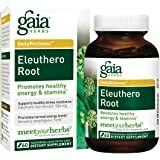 As an herbal supplement, take three capsules daily with or without food. If taking regularly for maintenance, a one week break period every three months is recommended. Take 1 capsule twice daily, preferably with food. Some sources suggest Eleuthero should be taken continuously for 6 to 8 weeks, followed by a 1 to 2 week break before resuming. 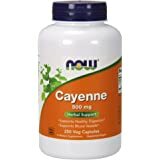 I have taken this supplement for 25 years off and on, mostly on. Why? Leg muscle pain from a herniated disc. It was first recommend to me by my son's martial arts instructor who had studied Chinese Medicines. I started taking it, 6 per day then ultimately down to one per day. I have never noticed any side effects except a fully functioning leg muscle again. Without it, the pain and twitching is back, with it, it is gone, simple as that. AND I have proved to myself this is the reason. Twice I ran out and the issues came back,. first after two days, then again after two weeks. When I start taking it again, problem solved. It's effect are very subtle but very real.and build over time. 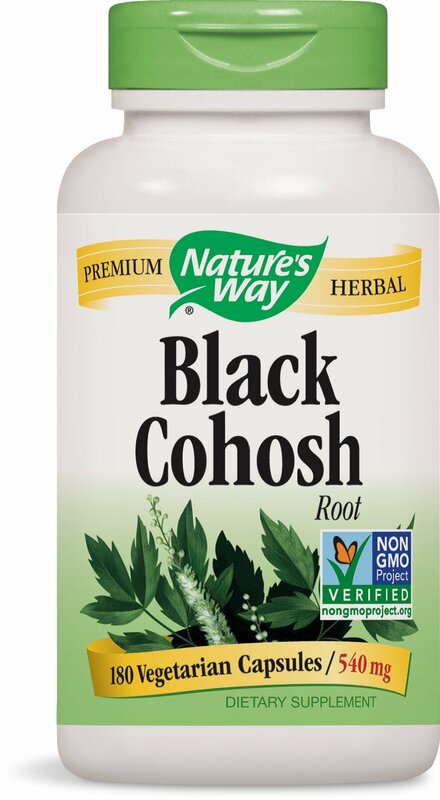 I would suggest anyone that has back issues try it, This stuff kept me out of the operating room, it is cheap and I found it effective with no downside that I could discern. 5.0 out of 5 starsExcellent source of sustained energy. Believe it or not, this will give you energy. Not a lot. 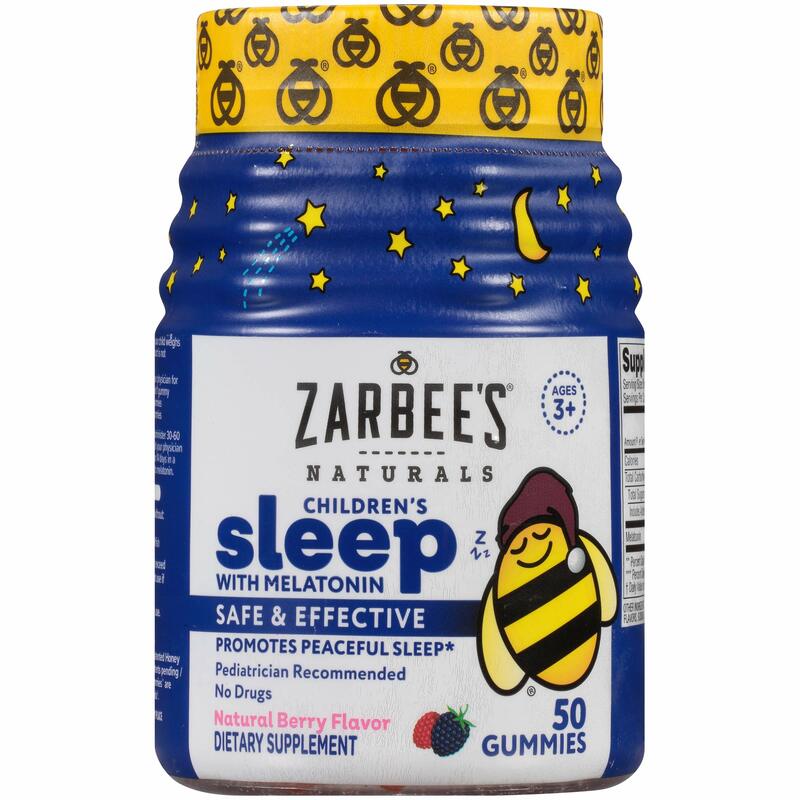 It's not "5-hour energy". I take just one pill a day in the morning (directions say 3). The very next day I realized that I didn't have my usual late-morning need to take a nap (I'm retired). I actually wanted to get up and do something. I went and play pickleball and felt even better after that. I don't think there is any down side to this "herb". But it has to be Siberian Ginseng (Eleuthero Senticosis); not Korean Ginseng (Panax) or American Ginseng. (Of course, it doesn't matter where it is grown, it just needs to be the right type). Good quality product. Strong stuff - if you are at all sensitive to stimulants tread lightly. Taking for Lyme. When I first started, was doing 2 capsules in the morning and 2 at lunch. As the fatigue lifted, I can no longer tolerate more than 1/3 of a capsule with lunch (after morning coffee has worn off). Can't say enough good things about Nature's Way - they are one of the few brands to actually test to verify the contents of their products. 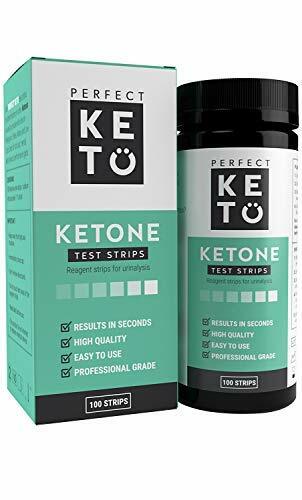 5.0 out of 5 starsThis is my Favorite Training Supplement! This is my Go-To when I am back in training for long distant runs or Big - Long- Projects requiring stamina and endurance. I heard many years ago that the Russian Olympians trained on the natural supplement for stamina and endurance. And this product delivers for me. It does not increase your heart rate and is very subtle- but it makes every system in your body just work in a Peak Performance Level. You find you are not out of breath running hills and have a even natural energy level where you usually feel like stopping. All day long your feel mentally like doing things and you are not tired. And I never feel exhausted the next day like i over did myself. This is my Favorite Training Supplement! 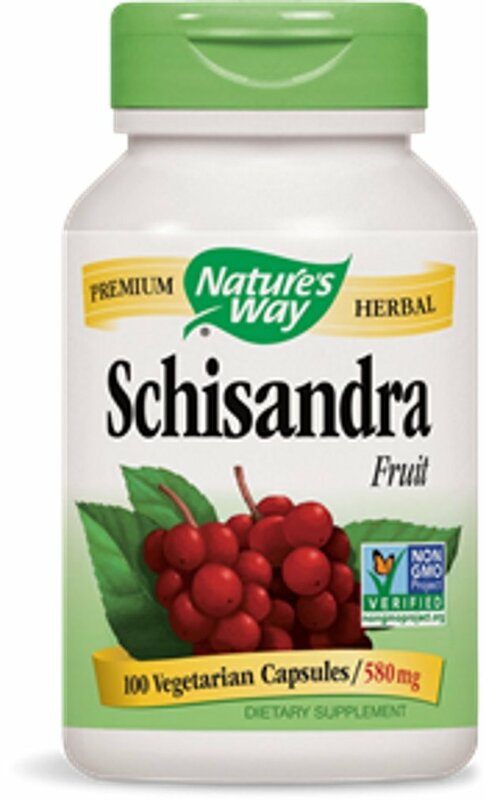 I take this every day and it's great , gives me energy and keeps me from getting sick. This is good stuff. I never thought I'd need a detoxifier. But since I started taking this stuff I've become quite regular. Follow manufacturers directions. this is good but for me I need to take a smaller amont of the siberian Eleuthero this was working good but then my heart started to feel like jello shaking so I stopped and will pick up with just 1 pill not 3 pills and I can tell you more in three months if I can keep taking it I could feel it working in my brain and it has help with my eye sight so by just taking 1 I hope that I can keep on it. 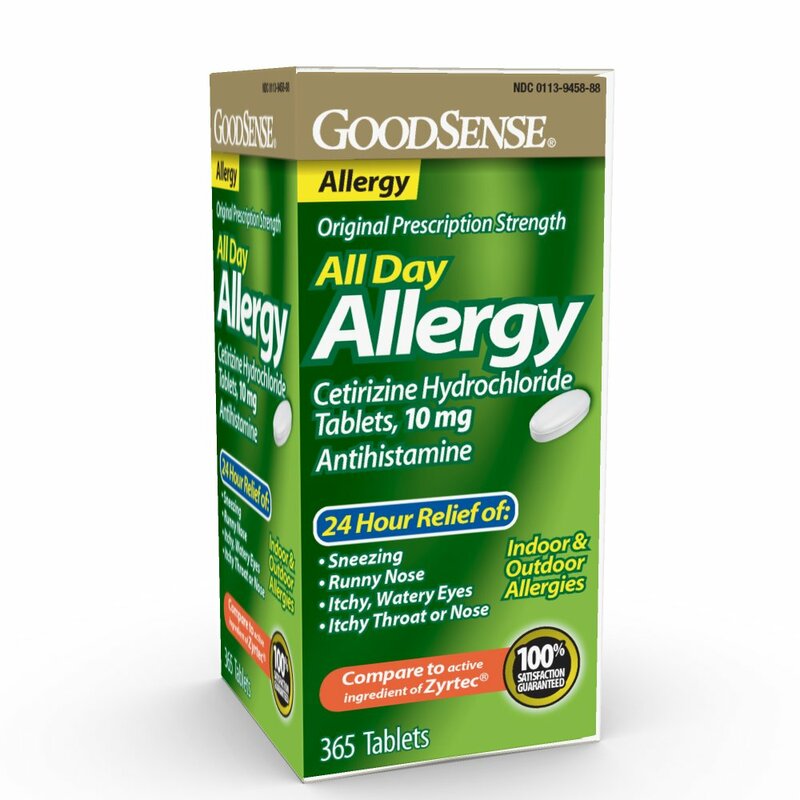 5.0 out of 5 starsLove this product I use it all the time. 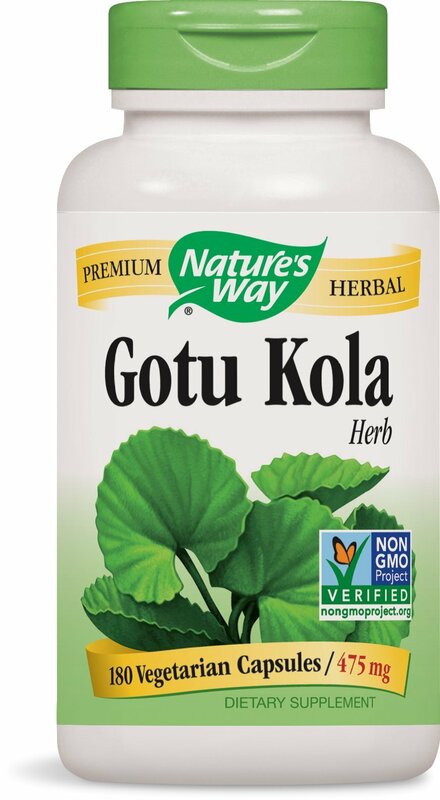 Love this product I use it all the time.I use this in tandem with other herbal products so that the effectiveness will stay strong. It's best to alternate using herbal products so that your body doesn't get used to one particular product. The delivery of this product was prompt. The quality seems to be there. I'm very happy with this purchase.